When a stinky mouse knocks on Squeaky’s door and asks for food, Squeaky refuses to help and sends him away. But later, Squeaky is the one who needs help. 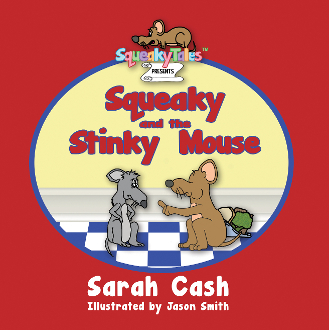 Will the stinky mouse leave Squeaky behind or come to his rescue?